The book is really thought-provoking, as I read through its pages I found myself considering a wider range of methods than I might normally and if it has the same effect on others we could be in for interesting times. From innovative uses of ‘conventional’ social science methods like surveys or focus groups, through to creative mapping (see for example this video on using emotion mapping in clinical practice with families), performative research, technology enabled research (good to see the #NSMNSS network getting a shout out too :) ) and the use of graphic novels, it urges us to think differently about what social science research looks like. 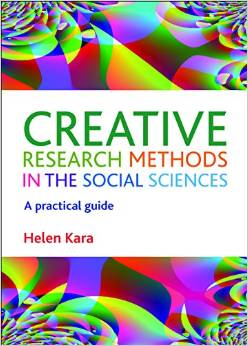 I also like that the book is clear that not all creative approaches to research will be innovative and that you can (and should?) be creative with tried and tested conventional methods like interviews, focus groups and surveys. 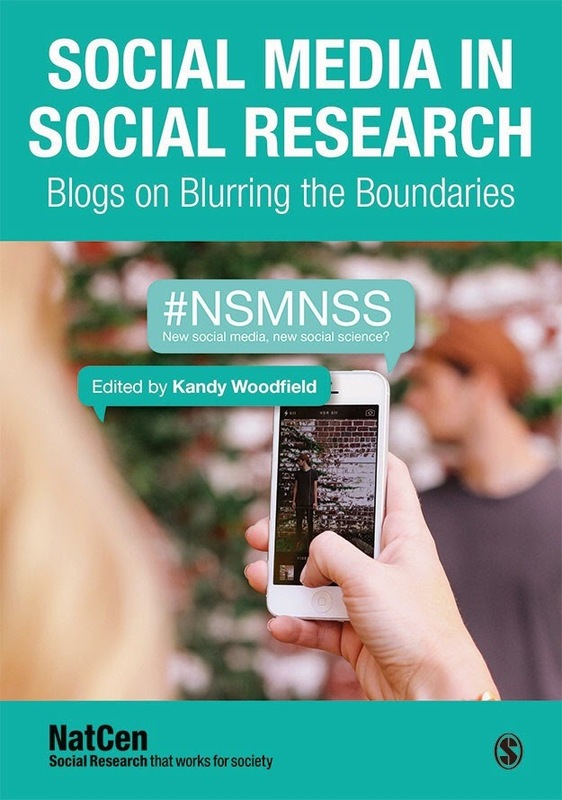 This is important, especially for applied researchers where research clients and funders may be less open to the more overtly creative approaches of performance and art-based social research. fulfillment with me you will complete all you desire that you want to experience with a girl and will feel a girl friend experience. Escorts in Dubai Marina, Escorts in Dubai Silicon Oasis, Jumeirah and Escorts in Dubai Sports City. Our models from India and Pakistan. Visit our web for more information call us anytime.